Sure, getting to a meeting across town has become easier with services like Uber and Lyft. But what about the risks if you’re the driver? Like anyone behind the wheel, drivers face some exposure if they are not properly insured. 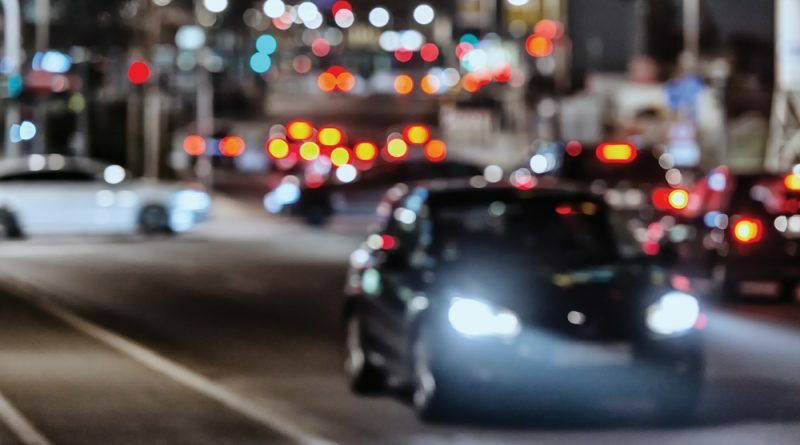 If you’re a rideshare driver – or passenger – you may be confused. Don’t these companies already provide insurance to protect the drivers and passengers on the road? Yes and no. Rideshare service operates in three periods: first, when driver is online waiting for requests; in the second, the driver accepted a request and is heading to pick up the passenger; and third period, where the driver has picked up the passenger and is driving to the destination. Companies Uber, Lyft and others generally provide limited 3rd party liability coverage – and no coverage for comprehensive and collision losses – for period one. That’s where gap coverage comes into play. 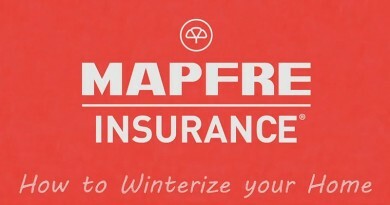 Starting in May, MAPFRE will become one of the first auto insurers to offer gap coverage in the standby phase, or period one, in Massachusetts for drivers who use their personal car working for rideshare services like Lyft and Uber. 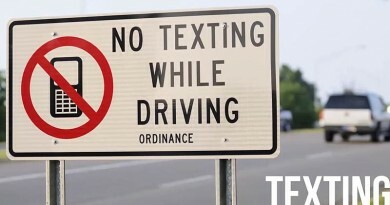 Know the rules in your state. The rules of the road, and the insurance that is required, vary from state to state. Make sure you understand what your state and local communities mandate. Mind the Gap. 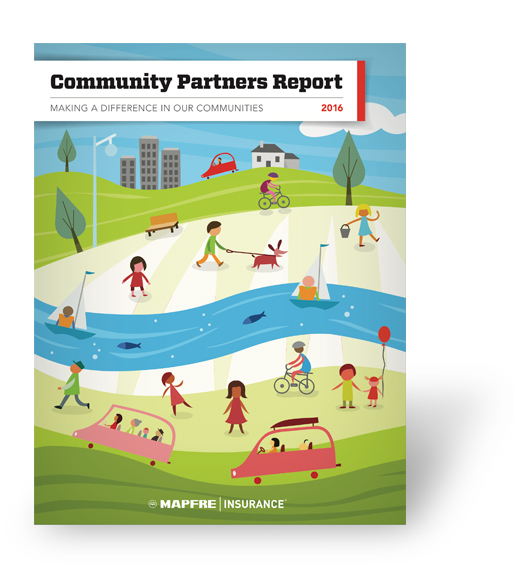 As we mentioned, in Massachusetts, MAPFRE is offering that gap coverage – or what the industry calls an endorsement – to extend your policy to cover applicable gaps during the first period. Don’t get Distracted. The easiest way to save on insurance and stay safe on the road is to stay focused on the road. As a driver you have lots of things going on, including that always-present app that is guiding you and sometimes begging for your attention. Nothing should top your number one duty: arrive safely. Don’t go it alone. The company you’re driving for is focused on running its business, which is different than your business. You are an independent contractor and should have experts helping you navigate your business, including your independent agent or insurer. Ask them questions that ensure your interests are covered. Driving for Uber, Lyft or another rideshare company can be a great source of income and lots of people enjoy the experience of meeting others. Just make sure you are properly covered before you hit the road.